Disney Cruise Line has just announced that the Maiden Voyage for Disney Fantasy will change from April 7th to a week earlier on March 31th 2012. 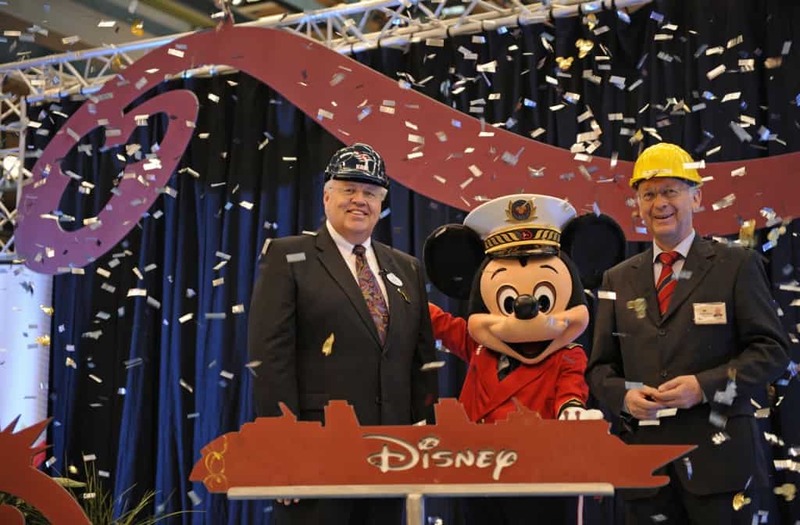 Disney has taken this unusual step of changing a maiden voyage date based on an updated delivery date for the Disney Fantasy. It isn’t often that things as huge as a ship building project come in ahead of time! 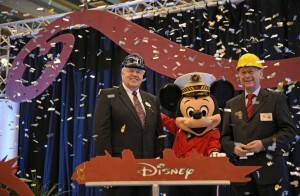 What does this mean if you are already booked on the April 7th 2012 Disney Dream voyage. Either Disney or your travel agent will be contacting you and you will be offered first chance to re-book your on the new March 31 maiden voyage, in the same stateroom category and at the same rate as currently booked. You may also select to keep the original sail date or cancel the booking with no cancellation fees. If you now want to book the Disney Fantasy Maiden voyage or the April 7th voyage then these dates are not going to be available for booking until all of the existing maiden voyage guests have been contacted. Disney Cruise line has asked for new bookings guests check back on or after Dec. 31, 2010, for pricing and availability. The change in dates also has consequences for a Disney Magic sailing. the March 24 2012 sailing of the Disney Magic will change from a 7-night Eastern Caribbean itinerary to a 6-night Western Caribbean itinerary, featuring stops in Grand Cayman, Cozumel and Disney’s Castaway Cay. Disney Cruise does not seem to have announced that there will be a price adjustment but surely there must be as the cruise is reduced by one night.